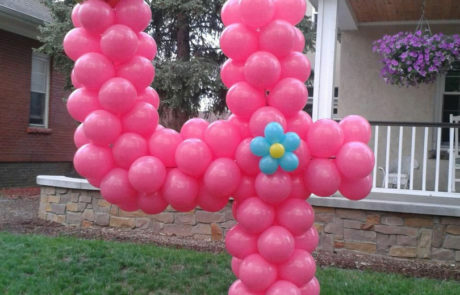 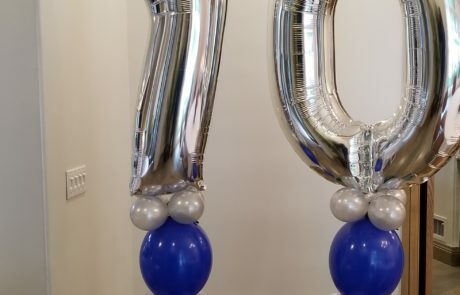 Looking for actual balloon letter and number shapes? 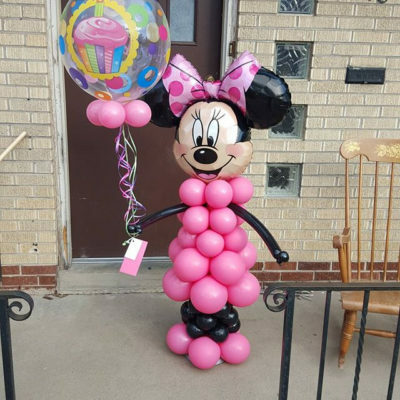 We can help with our unique selection of both. 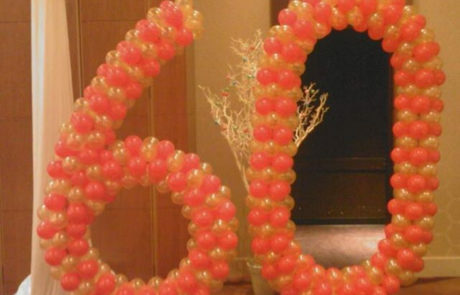 Birthdays and Anniversaries are often some of the most important and memorable times in our lives. 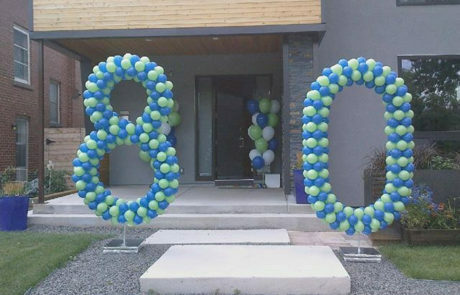 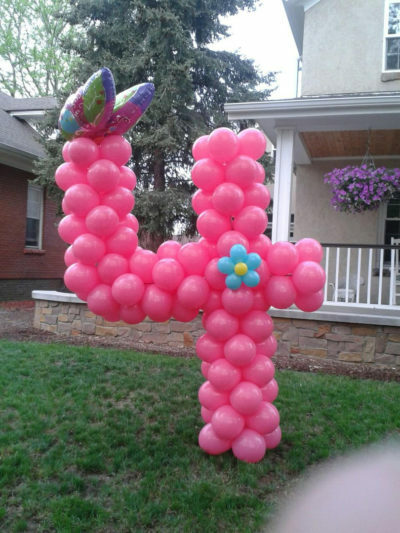 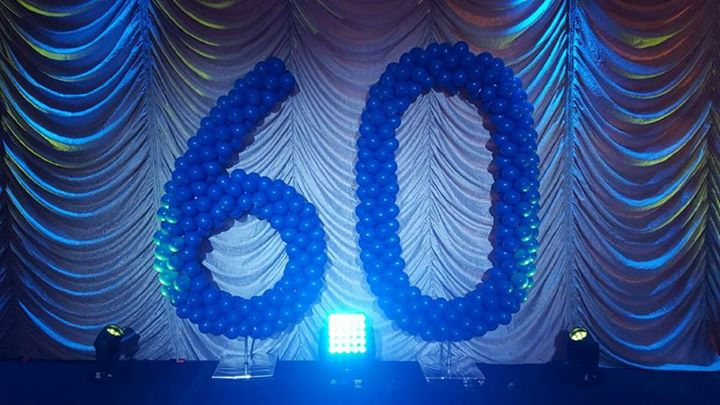 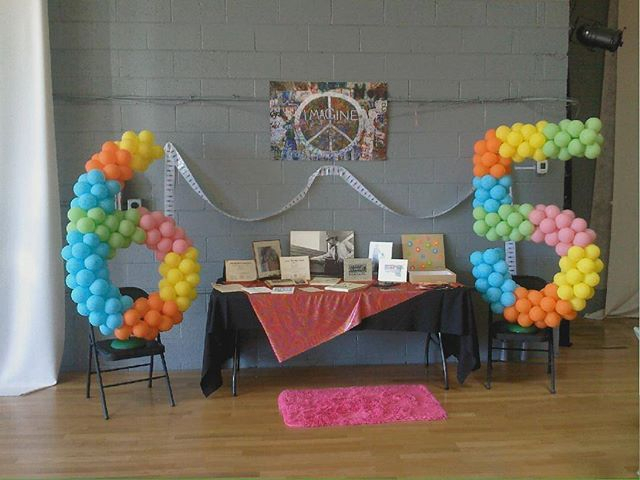 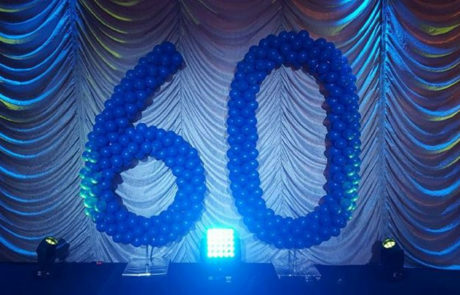 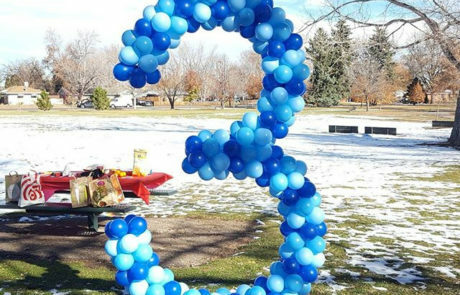 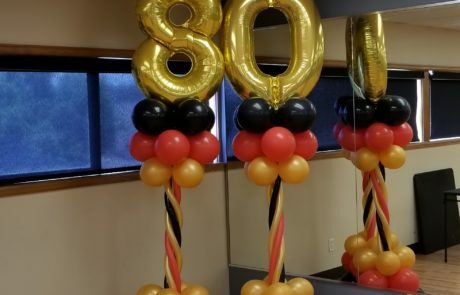 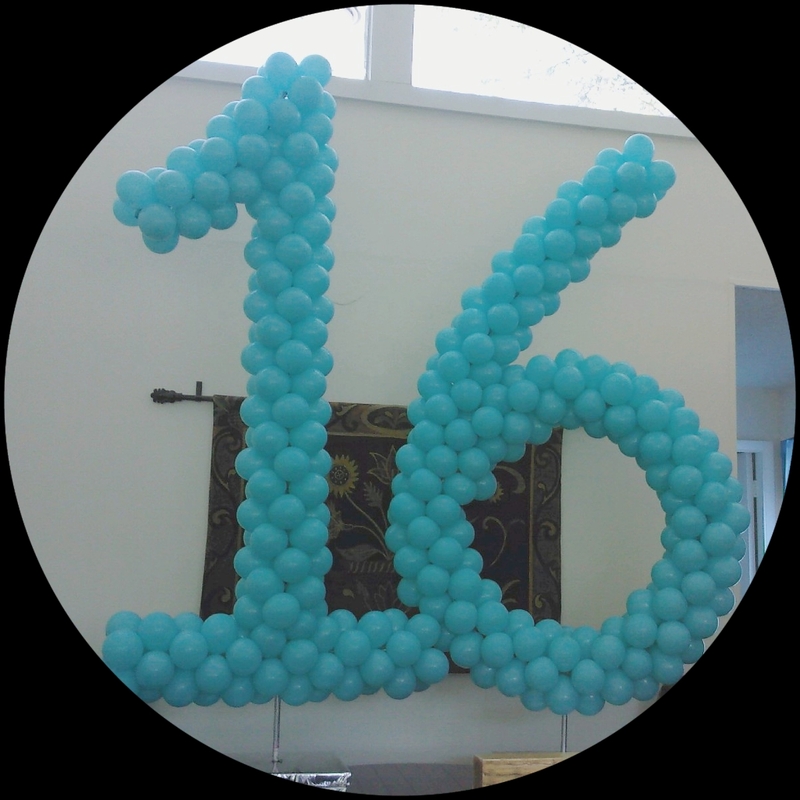 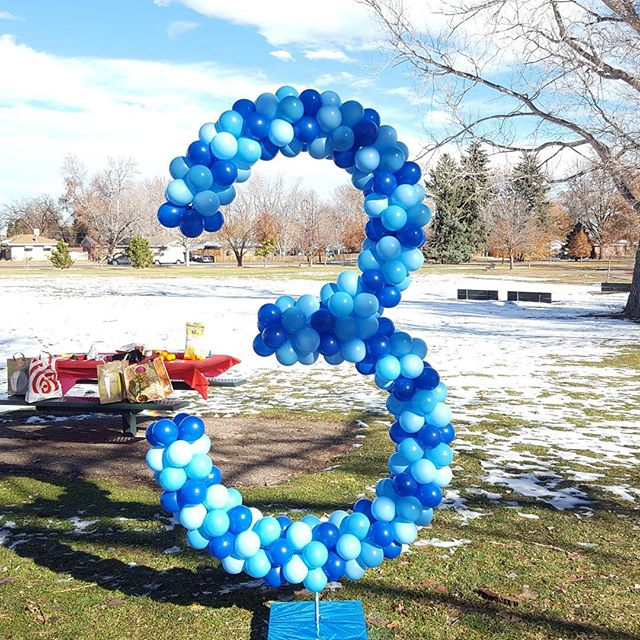 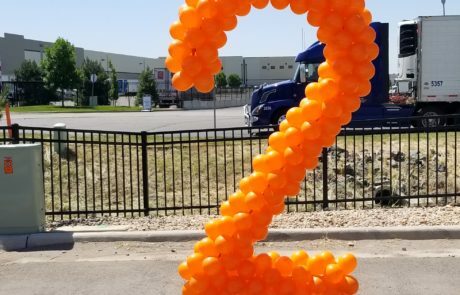 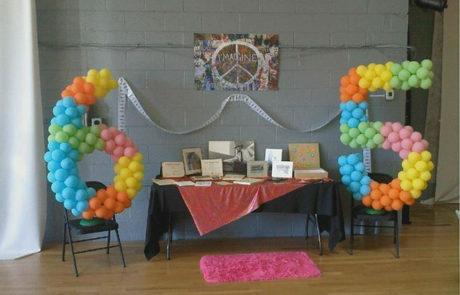 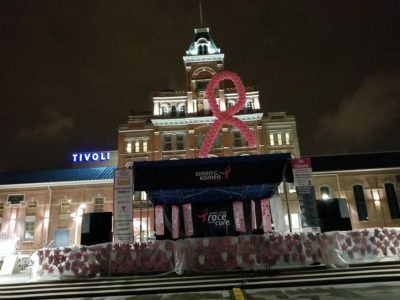 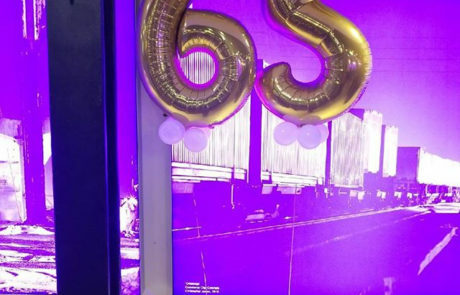 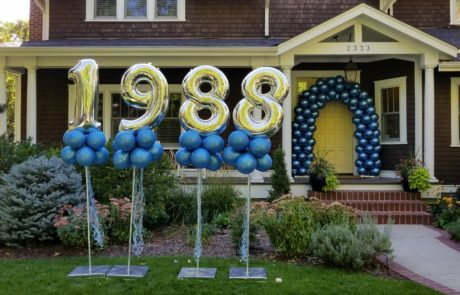 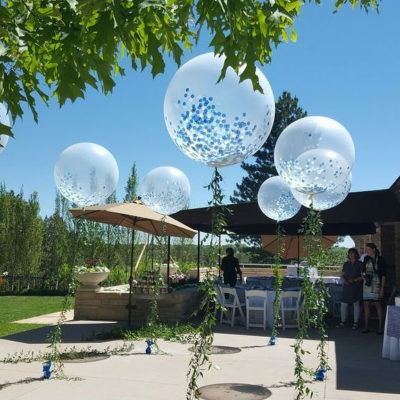 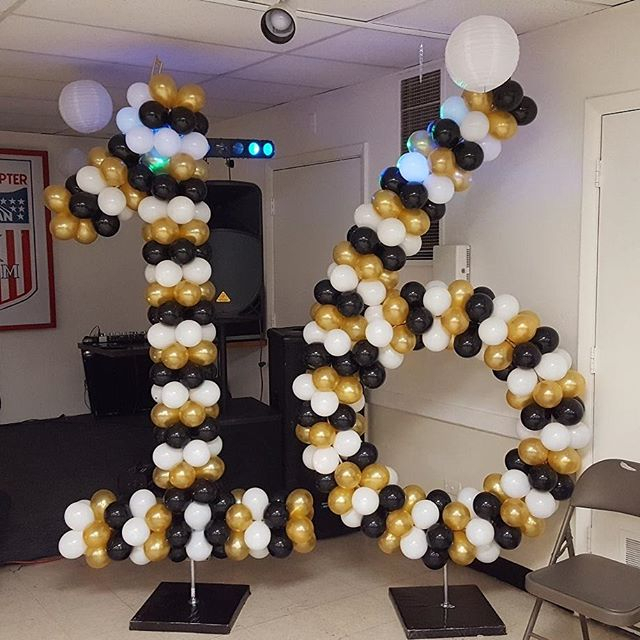 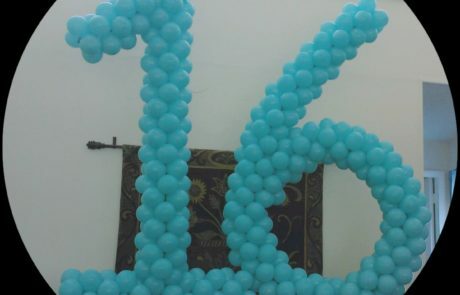 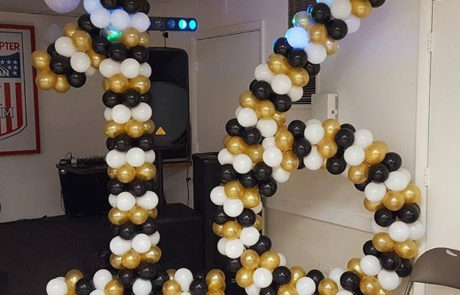 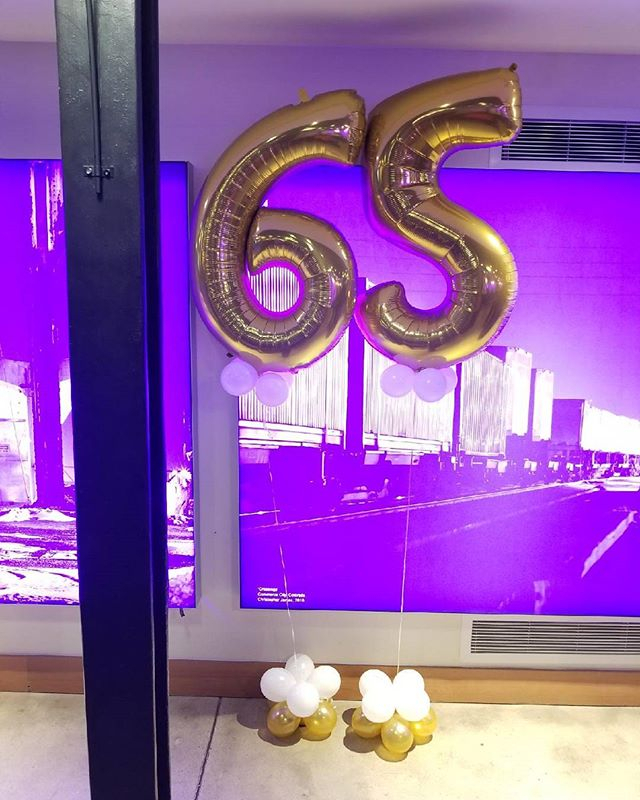 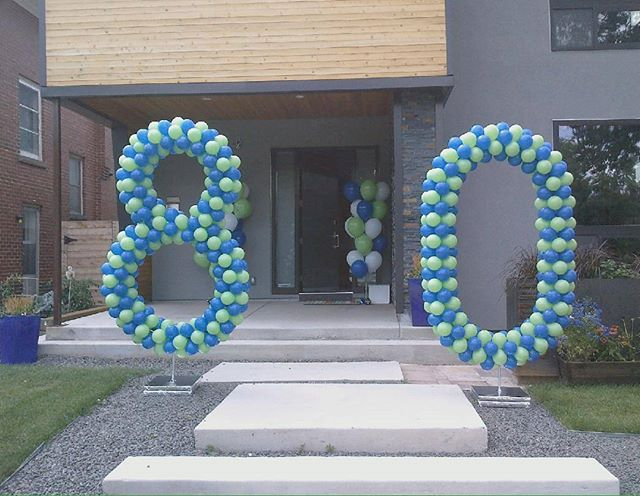 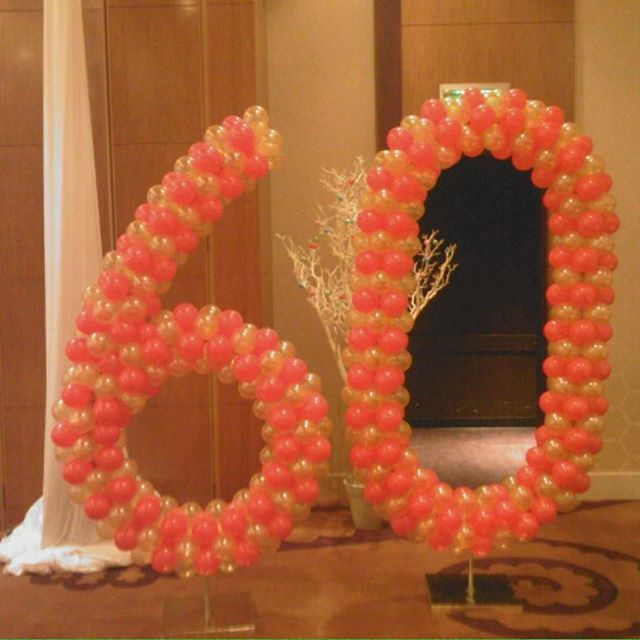 Our balloon letters and numbers can help you celebrate those landmark times, please inquire to see what we can do to help with your memorable event.